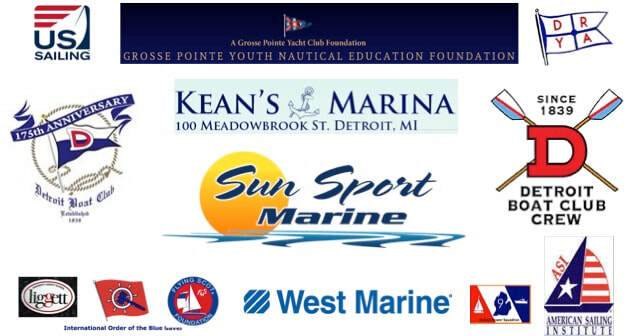 We are a learn-to-sail program for 10-17 year olds. This is a 2 week program for beginners or intermediate sailors. The fee for a two-week session is $100. Want more sailing? ​You can also sign up beginners, intermediates or returning sailors for 3 or 4 weeks.